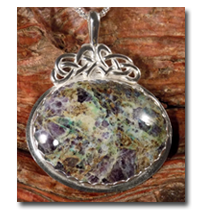 The NEW Celtic Designs by Melodye is live! 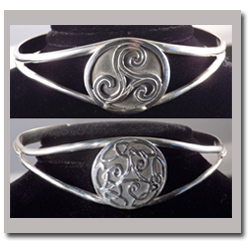 Please browse our site for a great selection of Celtic Jewelry. 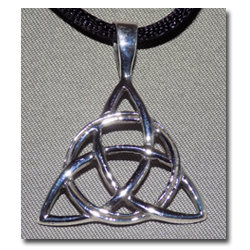 We have Celtic necklaces in both Sterling Silver and lead-free pewter. 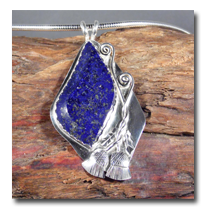 We also have Celtic necklaces and pendants in stone and Silver. Do you desire a Sterling Silver bracelet? We have that, too. Welcome to our home!